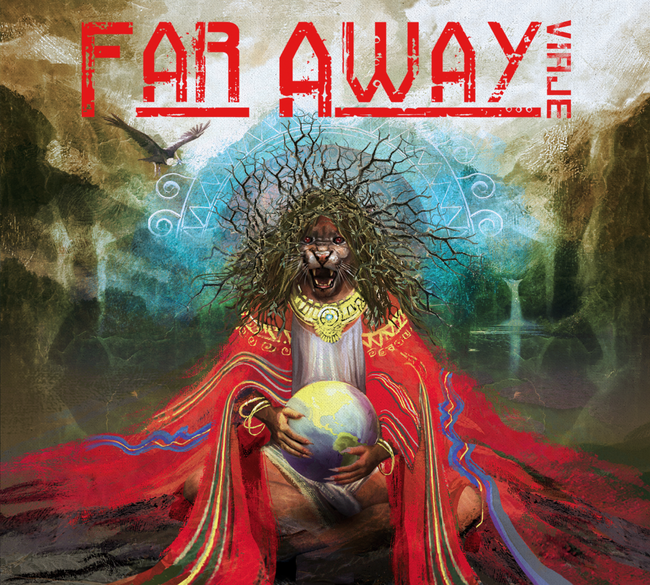 Far Away unveiled first single from upcoming album with "Uyuni's Lullaby"
French Alternative-Metal outfit Far Away unveiled first single from upcoming album with "Uyuni's Lullaby". About two years after its birth and months of hard work, French Alternative 'Earth'-Metal band Far Away including current or ex-members of various local bands such as Elyose, Assent, Kera, Groovecorps or Hertlay - just unveiled a first single called "Uyuni's Lullaby", available right now on YouTube. This song will feature on the debut album from the Parisian band 'Viaje' coming out on February 2019 for physical and digital release on the main legal platforms. Far Away is a band created under the inspiration of Flo Lemonnier (singer and guitarist) in February 2016, following several trips in the desert landscapes of South America. Then he was joined by Loïs Arnaldi (chorist and drummer), Alexandre Sara - Douek (bass guitarist) and Grégoire Débord (chorist and guitarist) to complete the line-up. Far Away - Uyuni's Lullaby - Debut Album "Viaje"